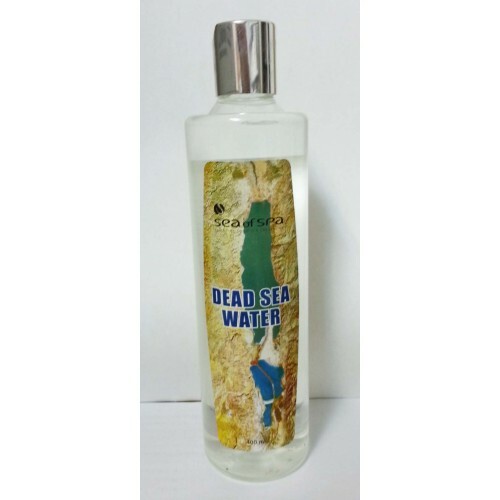 Sea Of Spa Dead Sea Water Pure seawater enriched with 21 Dead Sea minerals such as potash, potassium, bromine,magnesium and more... Excellent for rheumatism, skin allergies, psoriasis and skin problems. Dead Sea Water stimulates blood circulation and cleans the skin. It is very effective for cleaning the skin and for acne sufferers. May be used daily in bathwater.